Coulbert Family Funerals was set up to specifically help those who are applying to the Department of Work and Pensions. 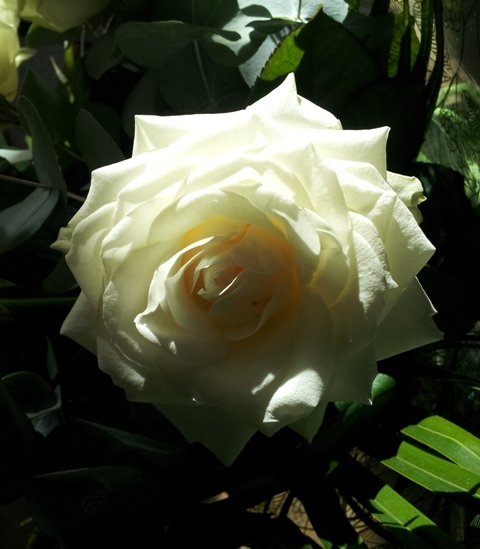 We have over a decade of experience and benefit from the services of our partner funeral director who offers traditional and bespoke funerals. More and more people called our partner office who either wanted assistance applying to the Department of Work and Pensions or were needing help because other funeral directors around the county couldn’t meet their needs. Many times we heard that unfortunately they had been waiting for months to have the funeral. We wanted to change that. By setting up a completely new and specialised company we can put you in touch with our knowledgeable and dedicated staff who are here purely to help you.